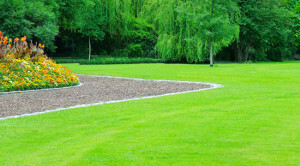 All American Sealcoating offers quality landscape design. Homeowners who have followed our design/build approach find it not only produces a better landscape environment, but often saves them money. Whether your goal is to create a place to entertain, a place to unwind, or a place that puts your distinct mark on your home, our designers and installers will work with you to develop and build a unique area that describes you without saying a word. 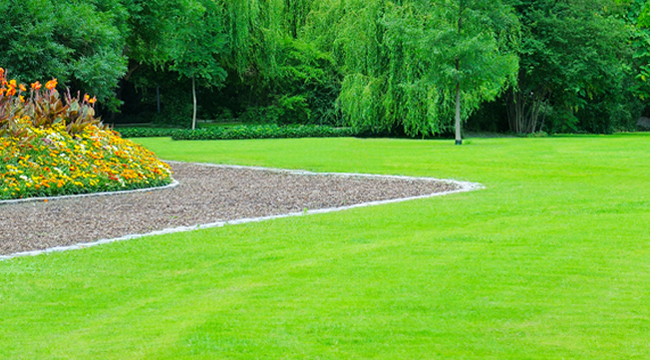 Whether it is a new planting, or a rehabilitation of existing plantings, we will develop a plan that will allow for seamless integration into your current environment. We create a lifestyle customized to meet your expectations. Our emphasis is on constant quality, but we also appreciate the colorful twist and turns that go along with creating a beautiful environment.